The Duanwu Festival(端午節duān wǔ jié) is one of the most important festival in China. It (also known as Dragon Boat Festival) is a traditional and formal holiday related to Chinese cultures, which it is celebrated in other East Asian and Southeast Asian societies as well. It is a public holiday in Taiwan, where it is known by the Mandarin name Duānwǔ Jié, as well as in Hong Kong and Macau, where it is known by the Cantonese name Tuen Ng Jit. In 2008, the festival was restored in China as an official national holiday . The festival is also celebrated in countries with significant Chinese populations, such as in Singapore and Malaysia. 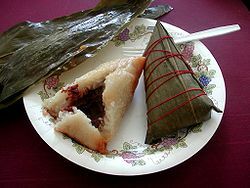 Equivalent and related festivals outside Chinese-speaking societies include the Kodomo no hi in Japan, Dano in Korea, and Tết Đoan Ngọ in Vietnam. The festival occurs on the fifth day of the fifth month of the Chinese lunar calendar . This is the source of the alternative name of Double Fifth . 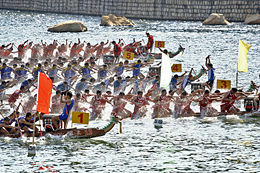 The festival focus of the celebrations includes eating zongzi, which are large rice wraps, drinking realgar wine, and racing dragon boats.Dragonboat racing is a traditional sports held at Duanwu Festival. 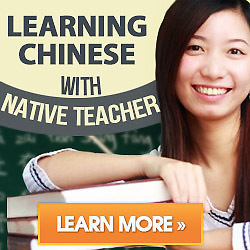 Today, its influence seems to be greater than the holiday itself outside China. Many people consider it a great sport game that integrates strength, tempo, and teamwork.